New Zealand writers of the past were stuck in a colonial backwater and forced overseas to gain appreciation and a readership, at least according to conventional literary history. 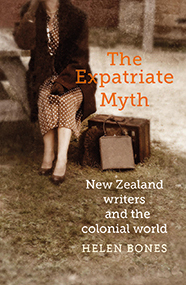 But in her new book The Expatriate Myth, UC History graduate Helen Bones overturns this traditional view of the literary lives of New Zealand writers in the late 19th and early 20th century. She questions these assumptions through her own detailed historical and empirical research. Most who left New Zealand, even if they were away for a time, continued to write about and interact with their homeland, and in many cases came back, she says. This fascinating and clear-sighted book is being launched by Professor Patrick Evans at a function at the University Book Shop, 5pm Thursday, 15 March. All are welcome. 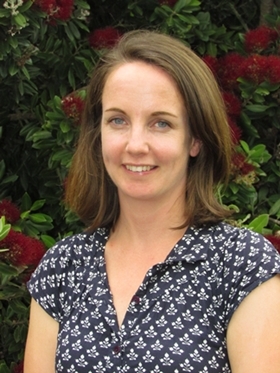 Dr Helen Bones was raised and educated in Christchurch. She is currently living in Australia, where she teaches history and has a research position in Digital Humanities at Western Sydney University.